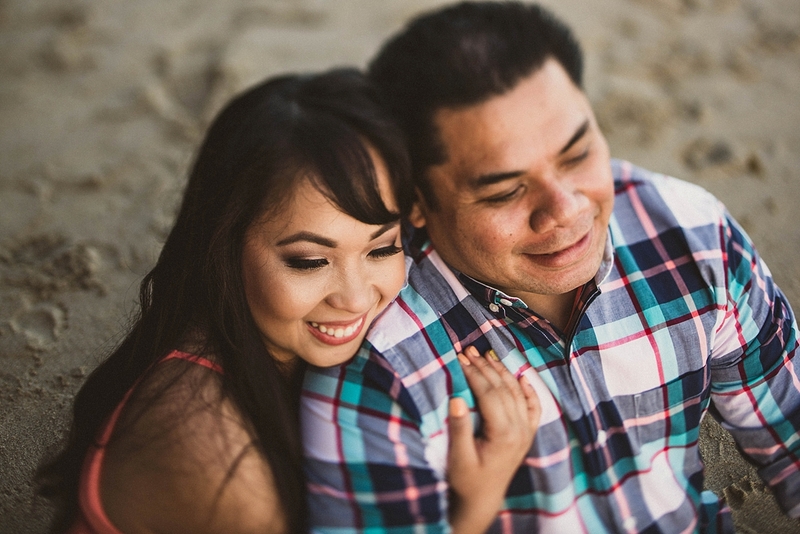 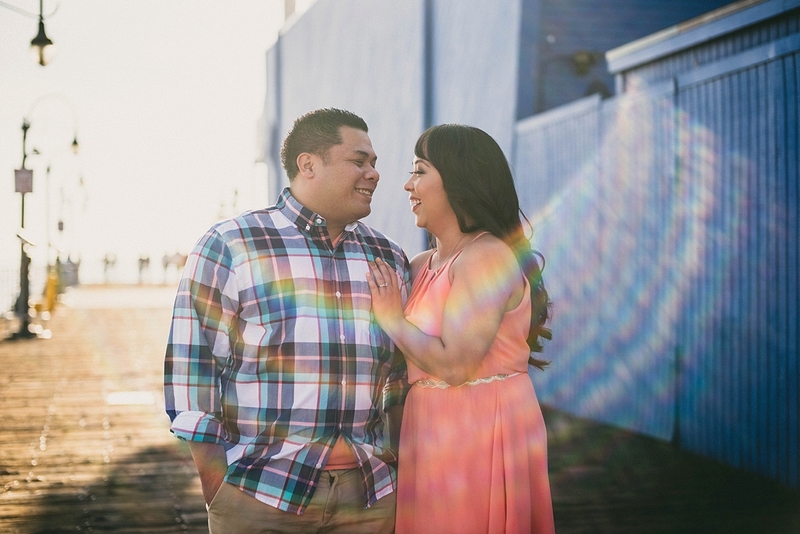 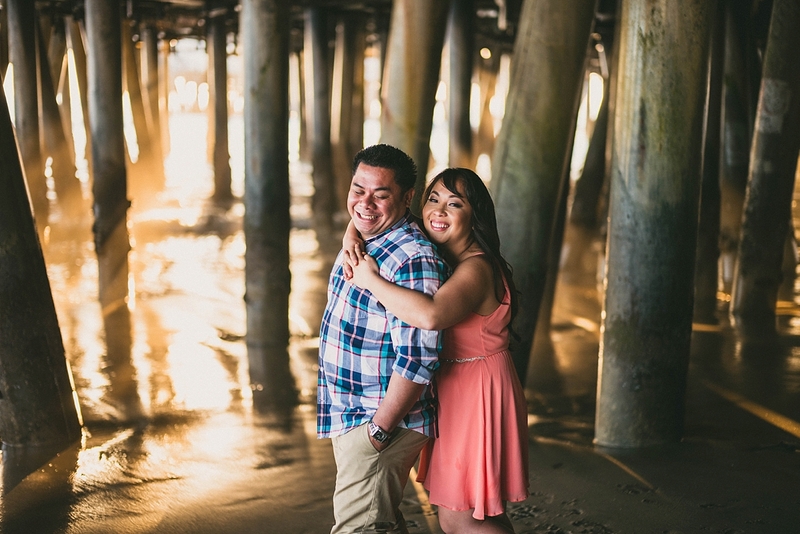 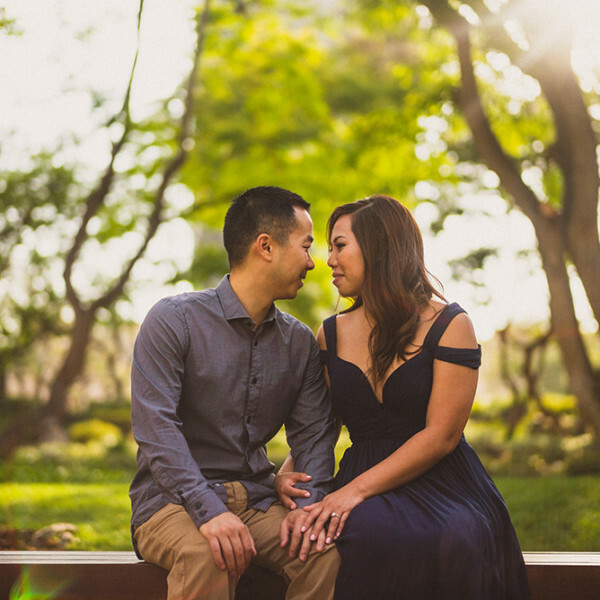 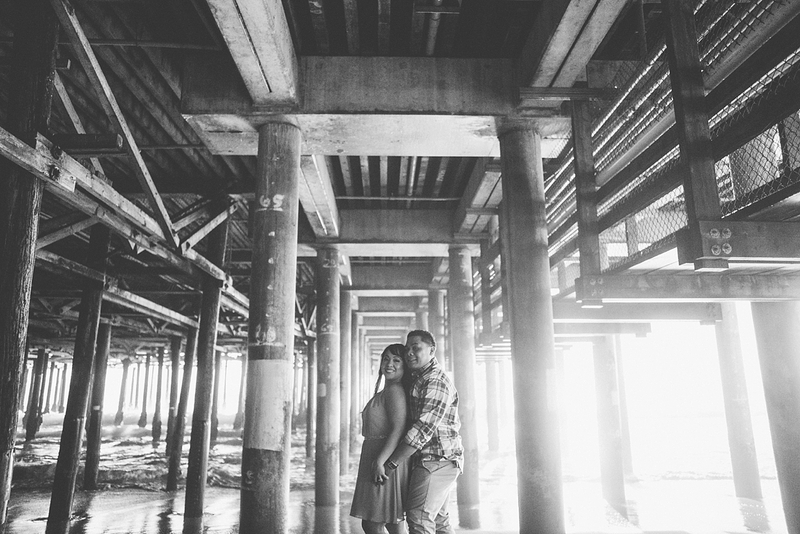 Perfect beach weather in winter is something we can all hope for, but for Arlyn and JP’s engagement session it was a dream that became reality. 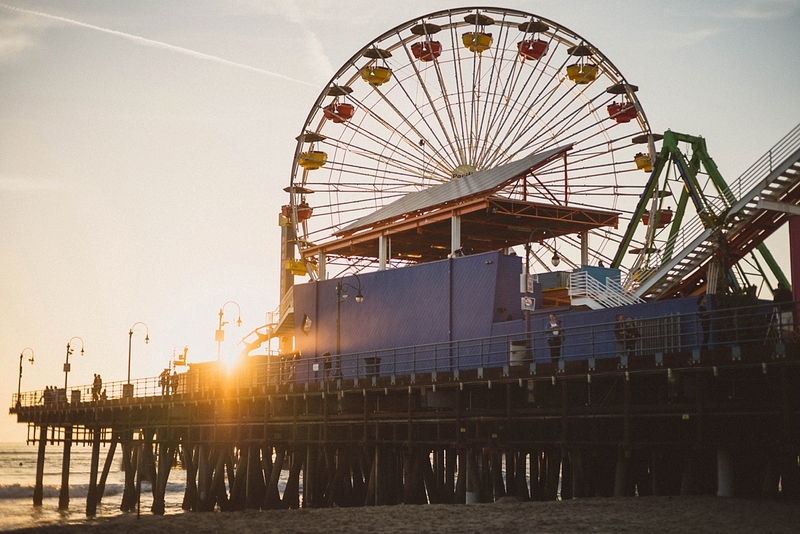 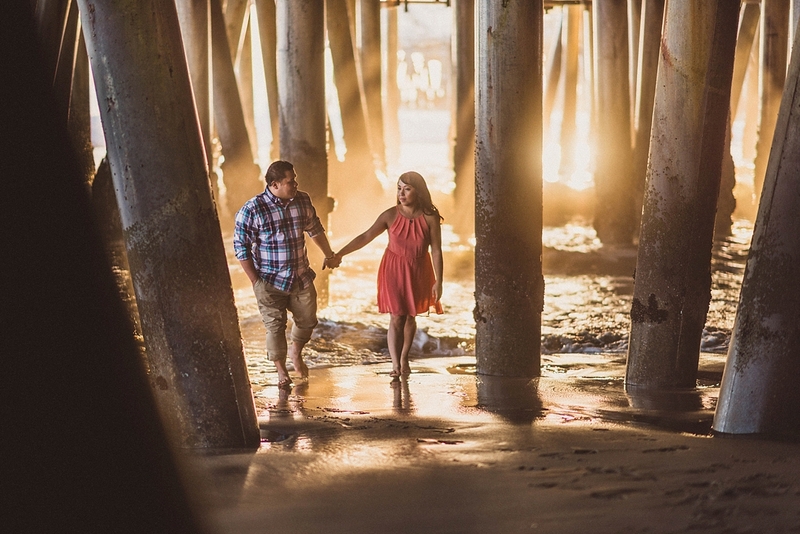 We enjoyed the beautiful sun as we frolicked under the pier. 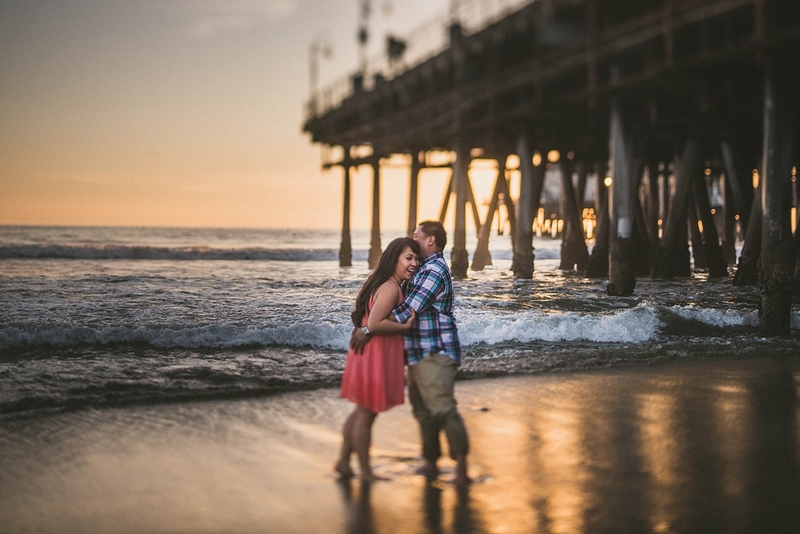 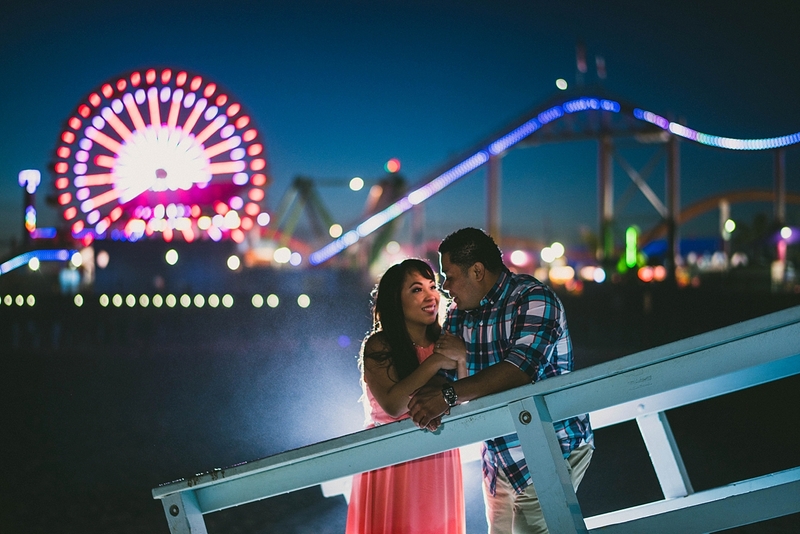 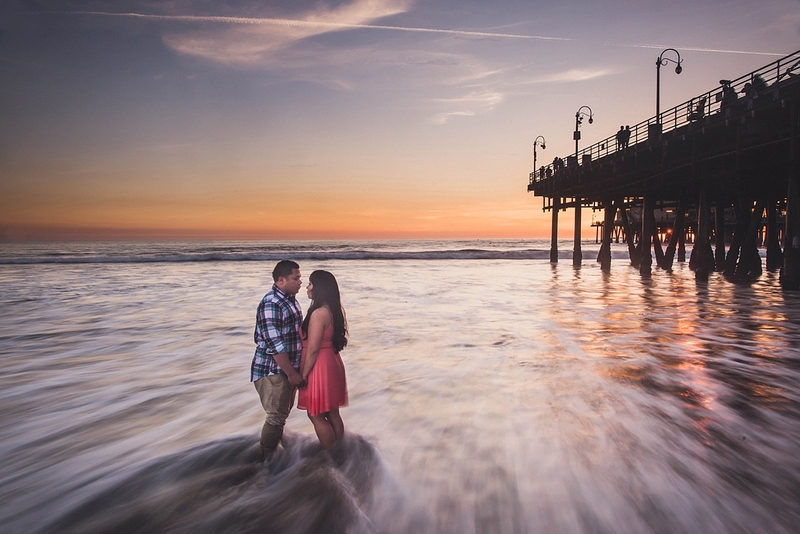 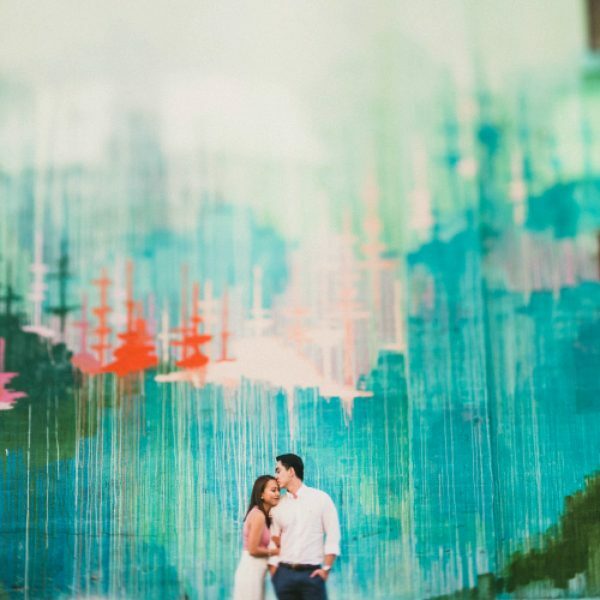 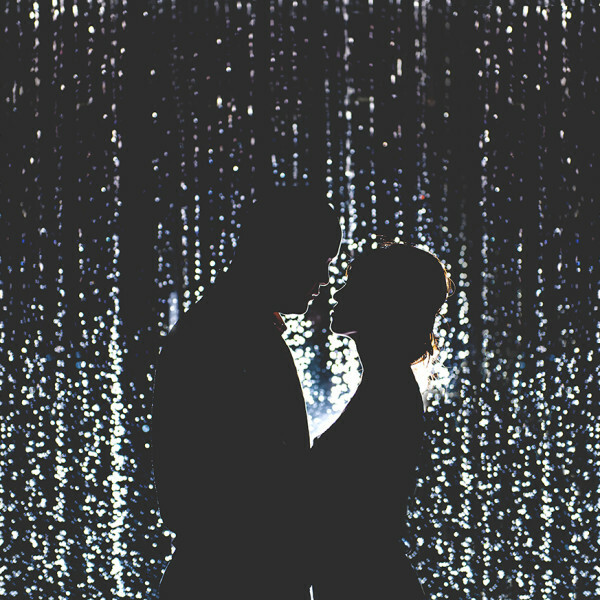 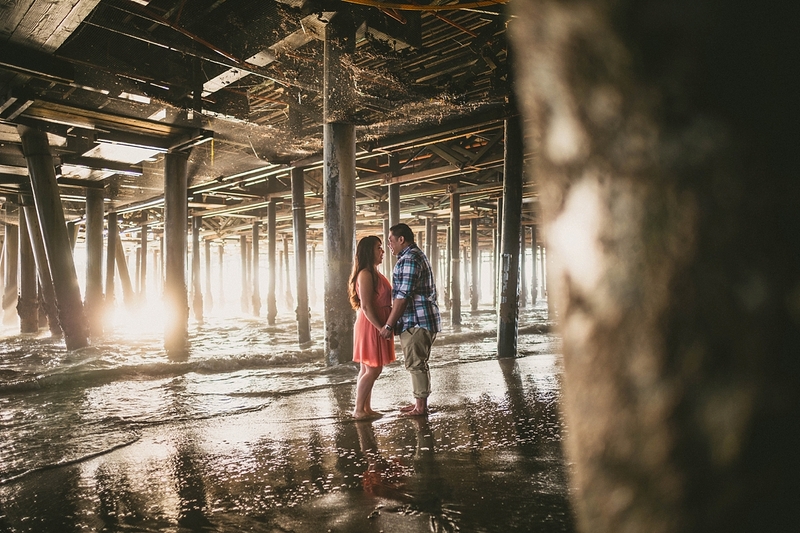 Catching perfect light is always a struggle but it certainly didn’t disappoint for this engagement. 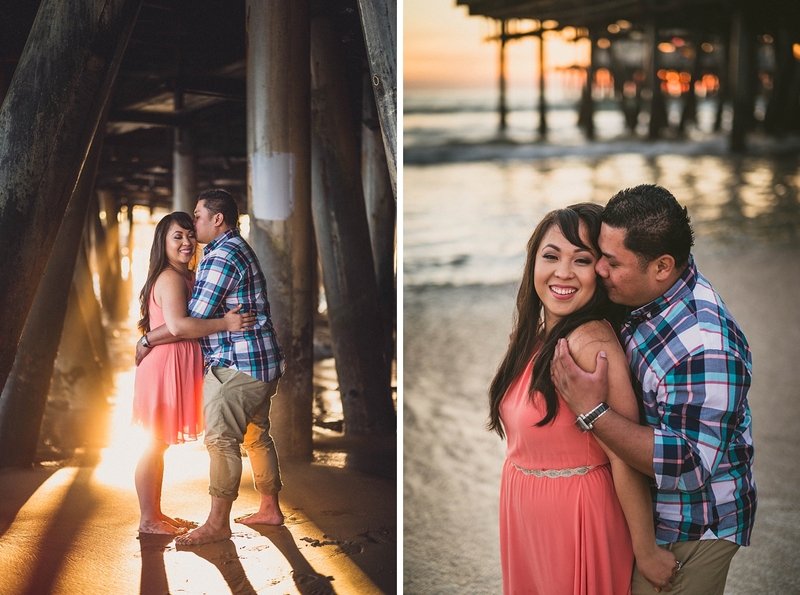 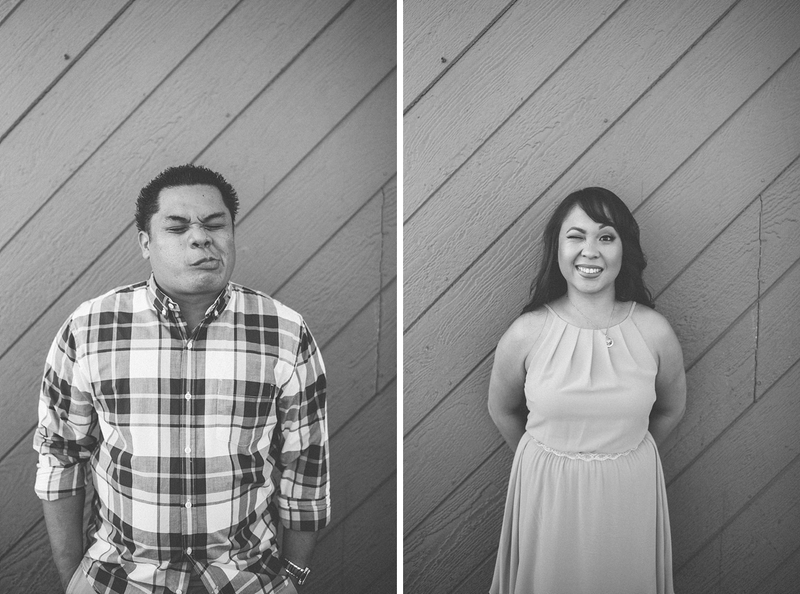 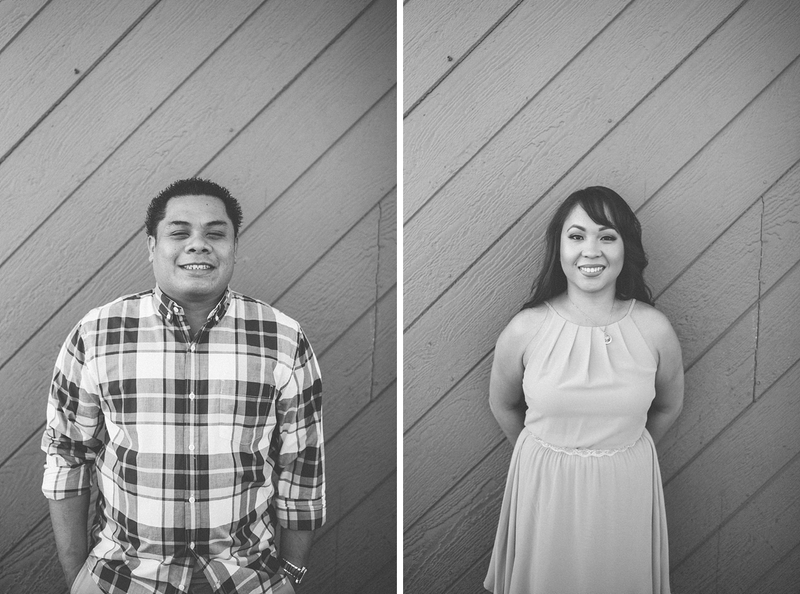 Arlyn and JP were both so wonderful and easy going, and they certainly did not mind getting a little wet for a few snaps! 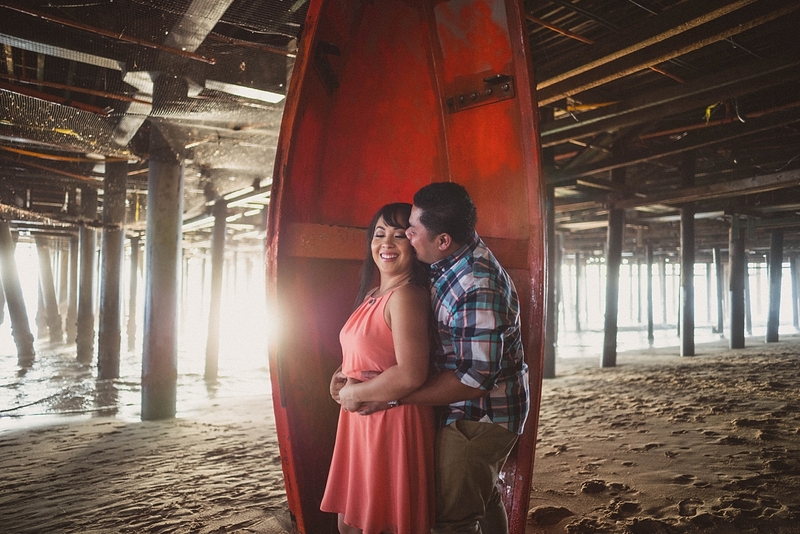 It was an awesome day full of love, smiles, and laughter! 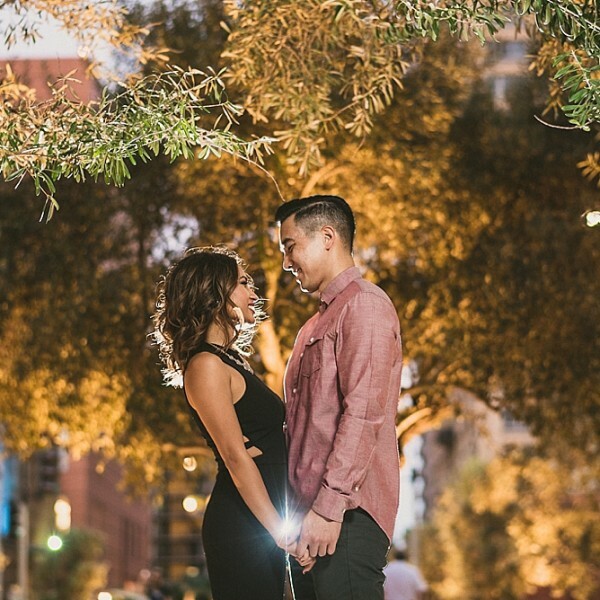 I can’t wait for their wedding in August!